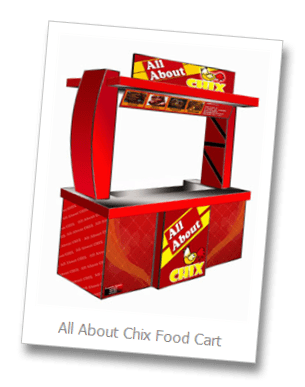 All About Chix Food Cart Franchise is one of the franchising concepts offered by the company C8 Best Franchising Corporation. 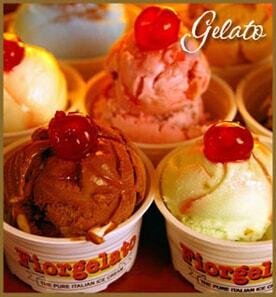 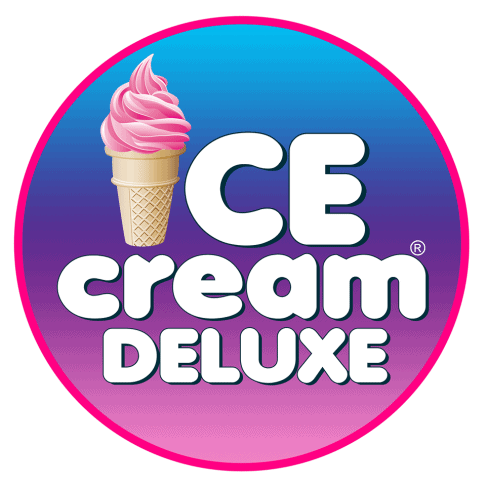 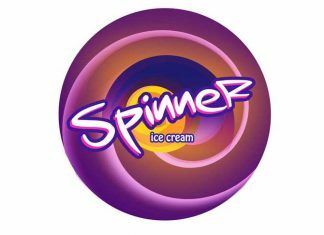 The company offers various franchising business options to Filipinos looking at owning their own businesses. 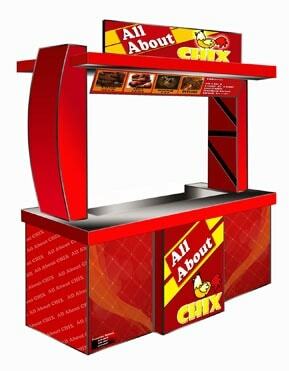 All About Chix Food Cart serves a variety of fried chicken products.